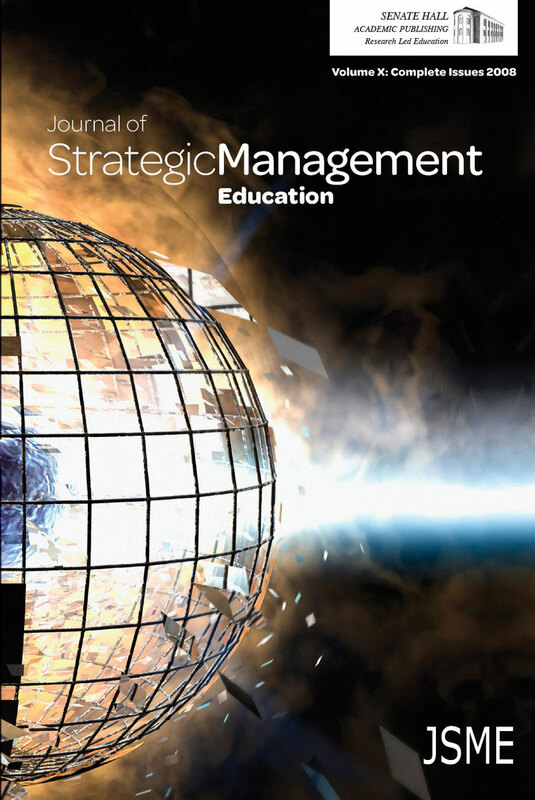 The field of strategic management has long had a quixotic obsession with finding and maintaining sustainable competitive advantages (“SCA”). While the continued pursuit of such advantages is worthwhile, so too can it sometimes be worthwhile to identify and exploit resources that can help reduce a firm’s competitive disadvantage or even maintain competitive parity. The V-REEL framework is a significant improvement over existing models for providing students and practitioners a more realistic and broader approach for identifying and utilizing firm-specific resources to incrementally improve an organization’s relative competitive position. The V-REEL approach is an improvement because it not only expands the user’s focus beyond a myopic search for SCAs but also introduces the important component of estimating the amount of time that a relevant resource might be expected to provide incremental value to the firm.